In the spirit of our American tradition of Thanksgiving, we pause to reflect on our blessings and offer thanks. Bonus thanks to those that also offer supervised clinical or student teaching experiences with AAC mentorship opportunities or an AAC lab with SGDs, AAC apps, switches, and mounts. You are graduate students, teachers, SLPs, people with complex communication needs, OTs, BCBAs, parents, aides, siblings. manufacturers, consultants, social workers, psychologists, nurses, PTs, guidance counselors, AT specialists, and more. YOU are the ones that empower people with complex communication needs to find and use their voices. Our hearts are full on this Thanksgiving Day. I am grateful for all the resources you post that makes my job of supporting those with CCNs easier. Thank you, Kristin! And I, in turn, are grateful for faithful readers like you. Happy Thanksgiving to you and yours! 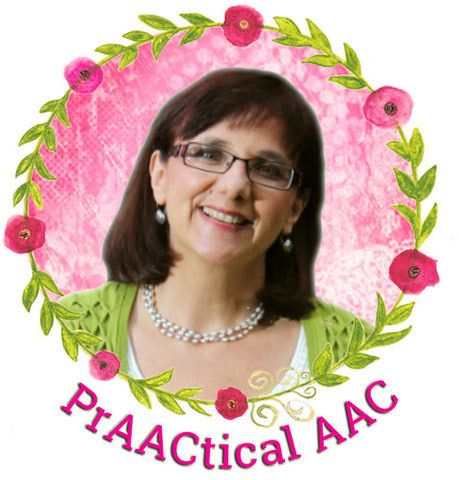 Thank you Carole for your bright light and leadership in the field of AAC. 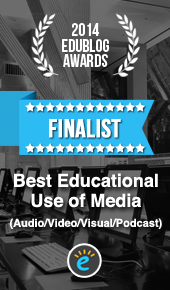 I have learned so much from your website this year and am very proud to be involved in the evolving field of making real communication accessible for everyone. Thanks for those kind words, Julie, and for all you are doing to bring communication access to those with complex communication needs. We are so lucky to have the opportunity to make a real difference in the lives we touch. I absolutely agree! Thanks to you for all of what Praacticalaac offers, Happy Holidays! Thanks for those warm sentiments, Eileen. Hope you are having a lovely holiday!